4. Tokyo Sexwale Matriculated at Orlando West High School in 1973. 10. 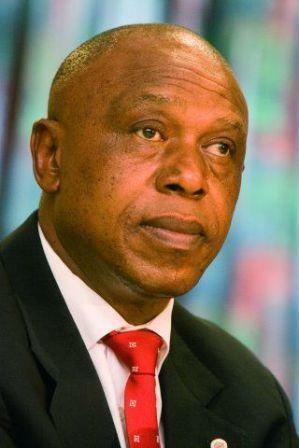 While imprisoned at Robben Island, Tokyo Sexwale studied for a BCom degree at the University of South Africa. 13. In September 1990, Tokyo Sexwale was elected as a member of the executive committee of the ANC in the Pretoria-Witwatersrand-Vereeniging (PWV) region. 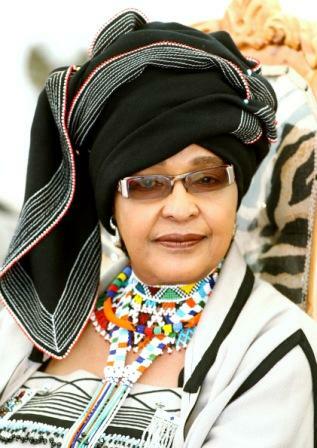 He became the chairperson of the ANC in the PWV region in 1991, a position he held until his resignation in late 1997. 25. His nickname of “Tokyo” is derived from his involvement with the sport of karate as a youth. 27. Tokyo Sexwale has received many honours and awards, including the Légion d’honneur from France, an honorary doctorate in technology from Nottingham Trent University, an honorary Doctorate in Business Administration from De Montfort University, the Order of the Freedom of Havana (Cuba), the Cross of Valour (Ruby Class) from South Africa, and the Reach and Teach Leadership Award, from the United States. He is also chancellor of the Vaal University of Technology.